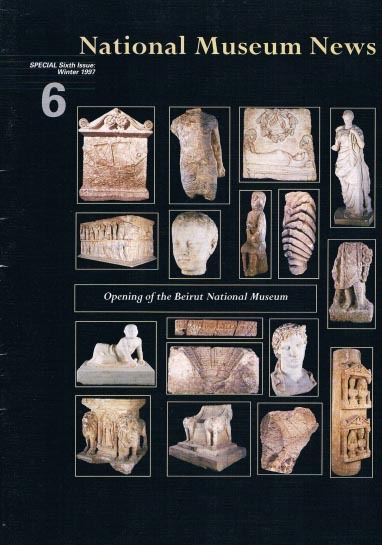 The Lebanese British Friends of the National Museum is a private philanthropic association established in London as a trust in 1993. 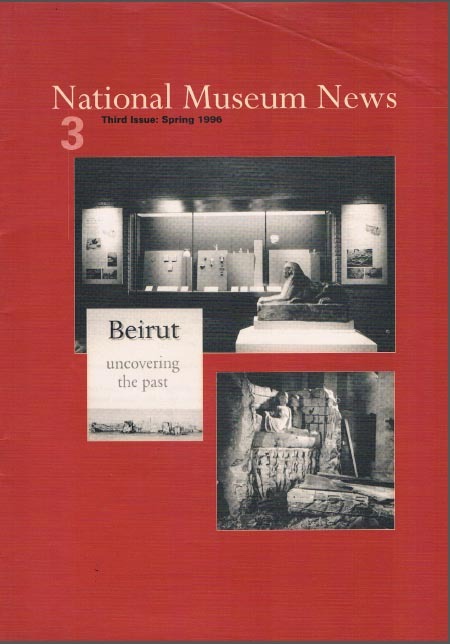 It was created with the aim of raising funds and providing technical support for the Beirut National Museum at a time when the museum needed it most. 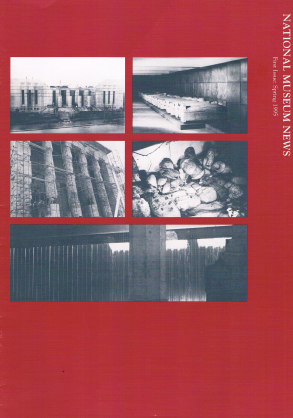 LBFNM’s philanthropic efforts began with the rehabilitation of the museum’s Conservation Laboratory, purchase from the British Museum. 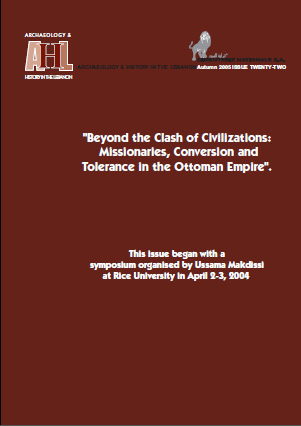 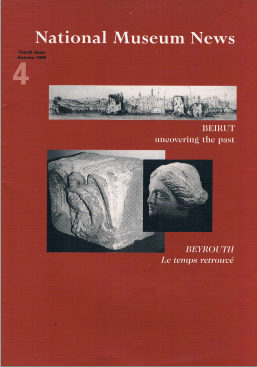 Among other activities, LBFNM helped organize the first post-civil war exhibition held at the National Museum, Uprooted Heritage; and coordinated the exhibition Beirut: Uncovering the past, which opened at the British Museum in March 1996 and lasted six months before travelling to the Institut du Monde Arabe in Paris. 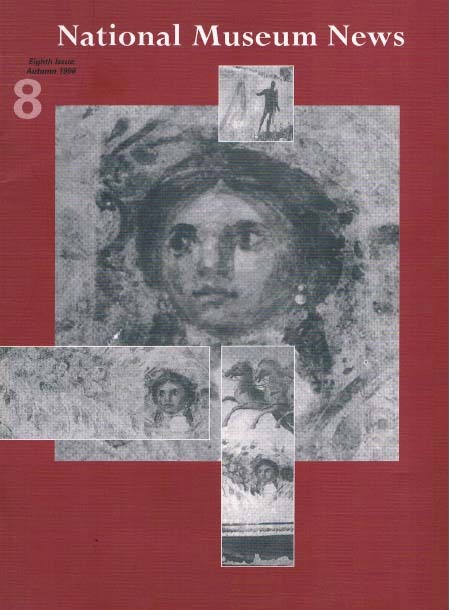 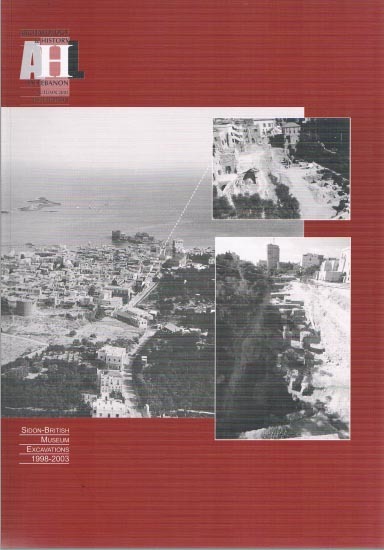 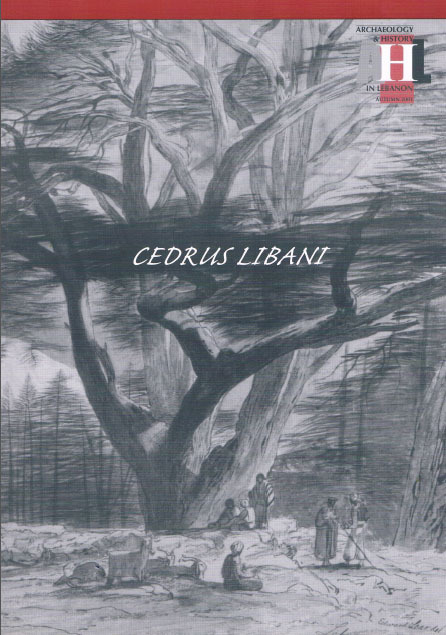 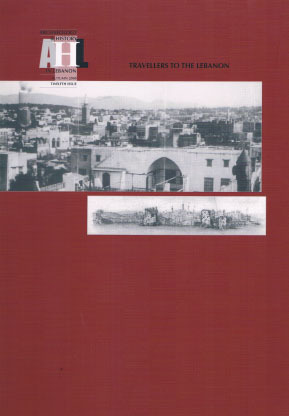 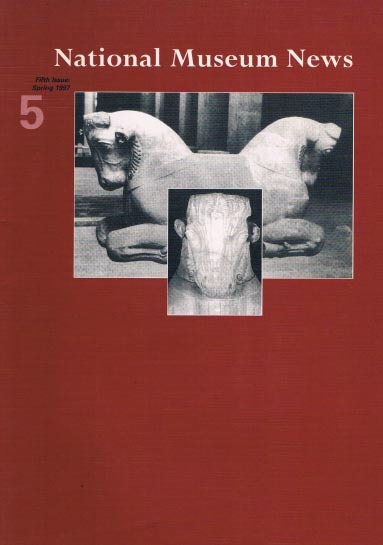 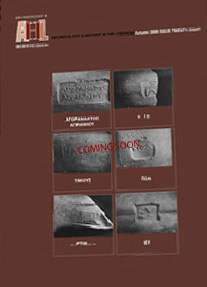 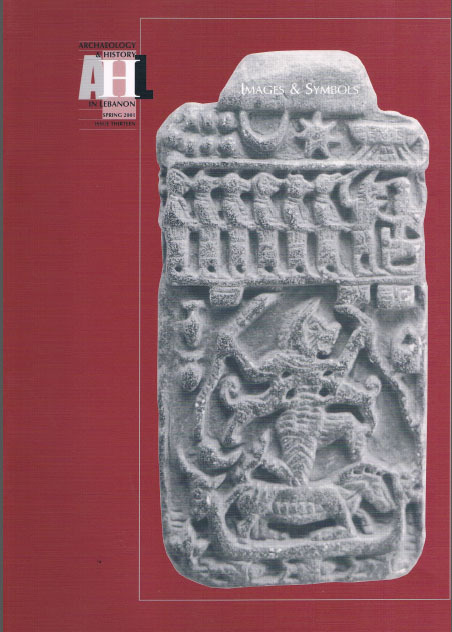 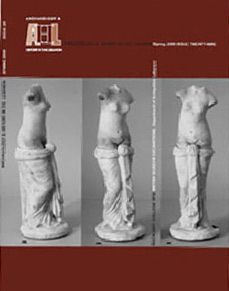 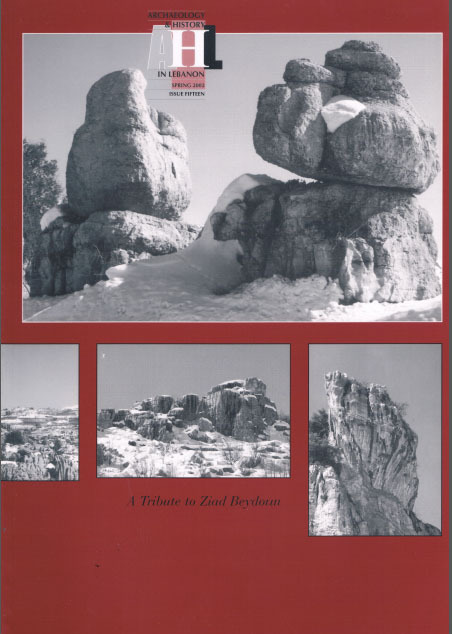 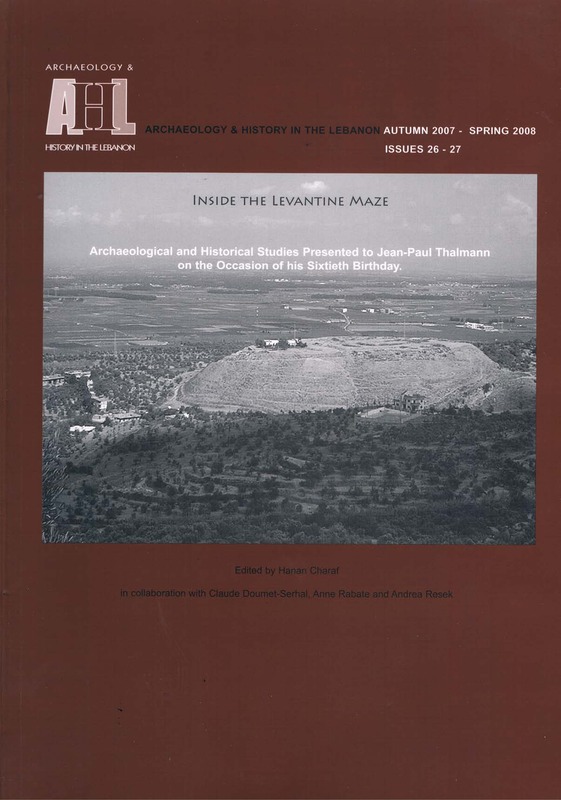 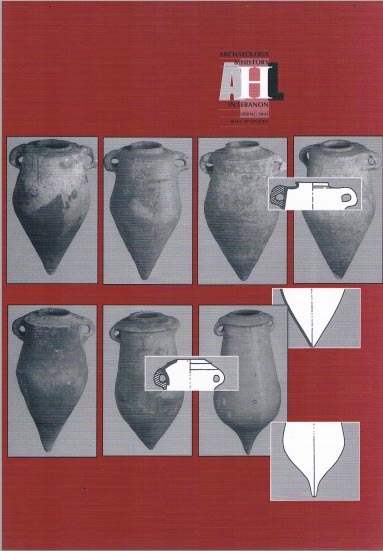 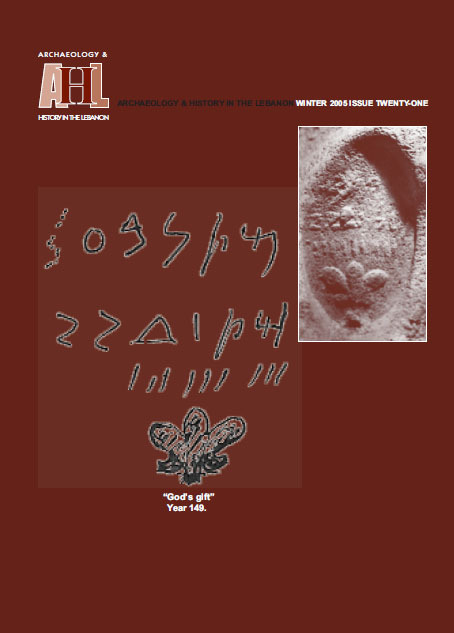 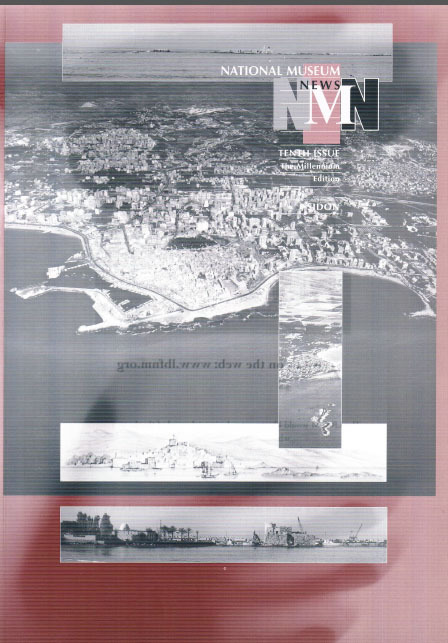 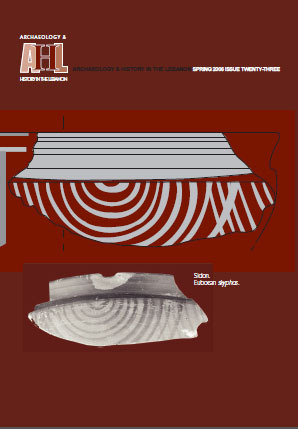 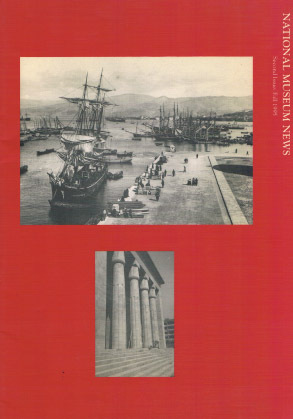 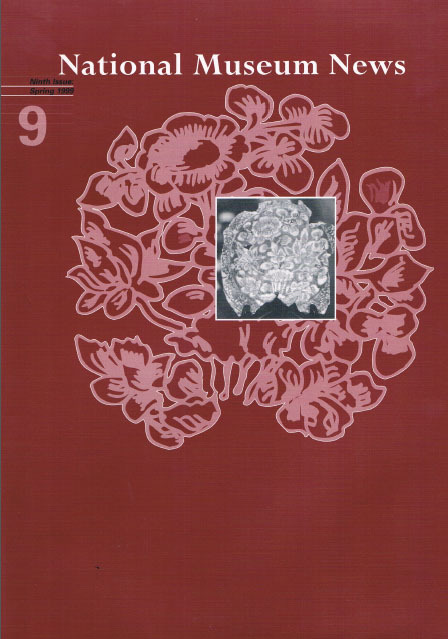 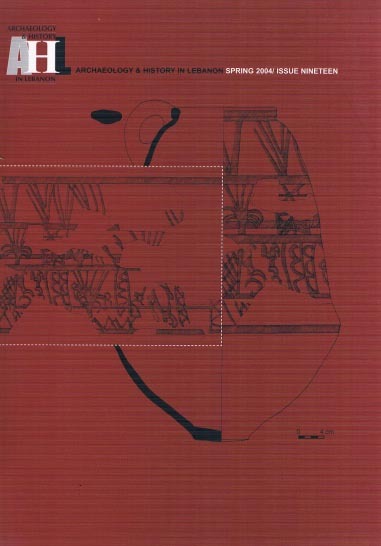 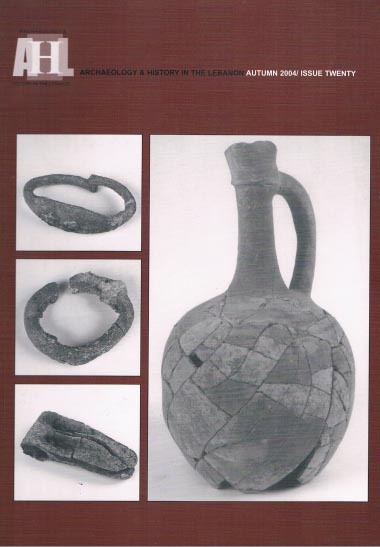 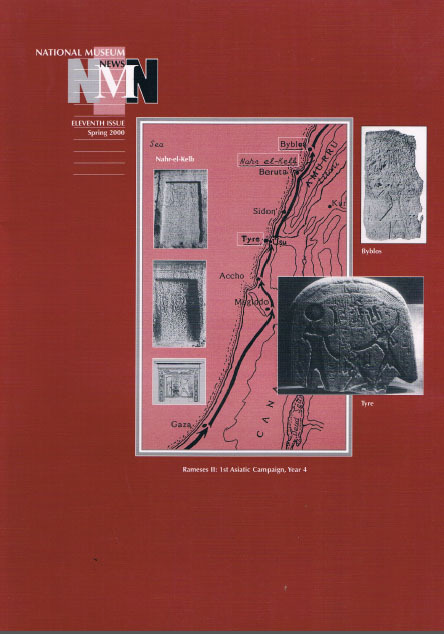 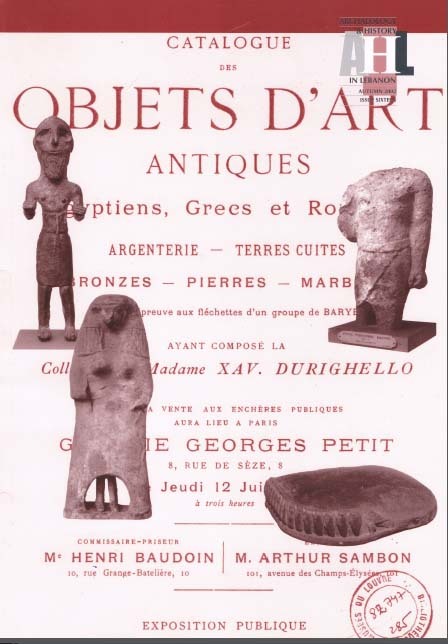 Since 1995, LBFNM has been publishing the journal Archaeology and History in Lebanon (formerly National Museum News), which covers a variety of current topics on Lebanon’s cultural history and archaeological past. 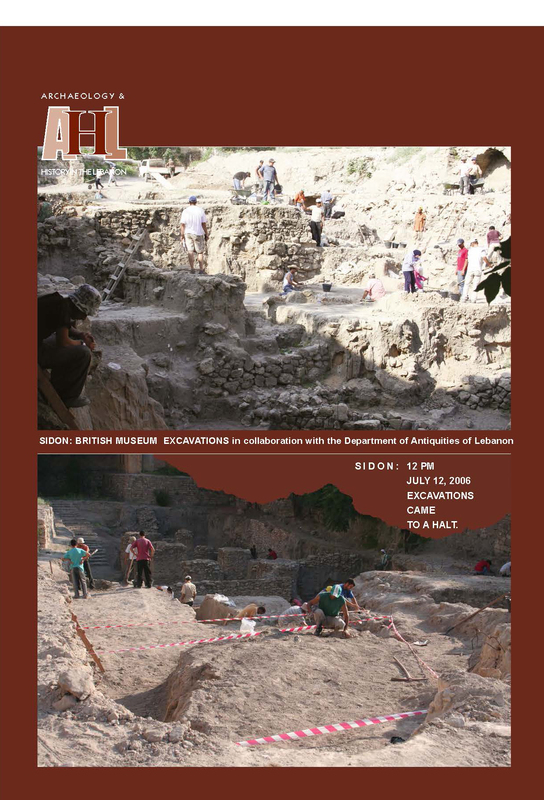 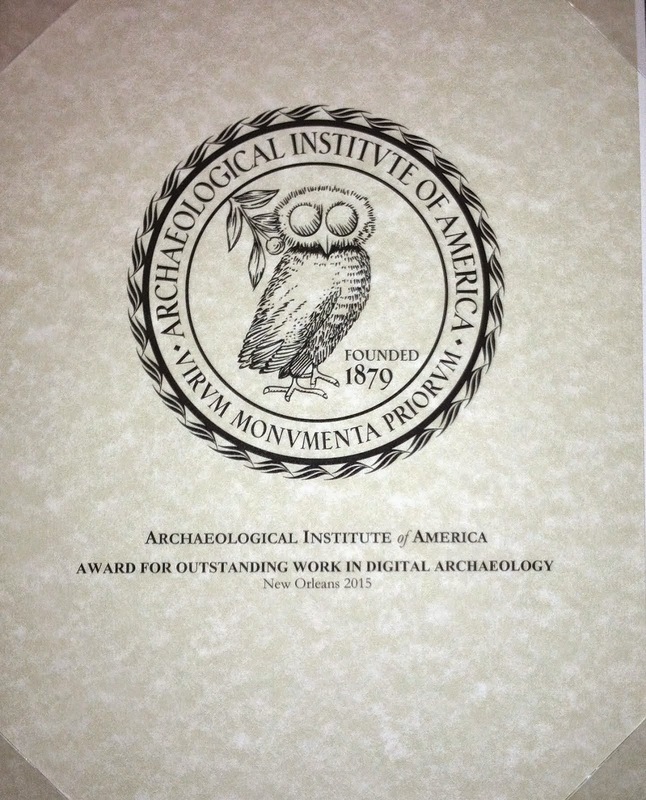 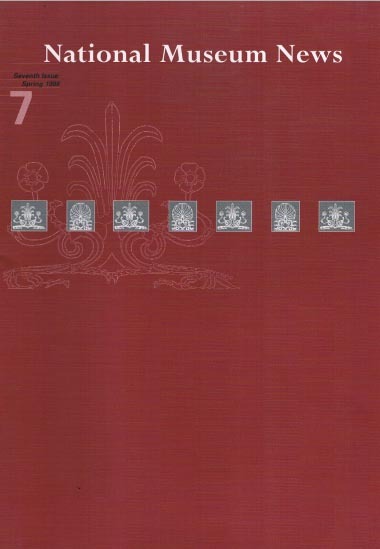 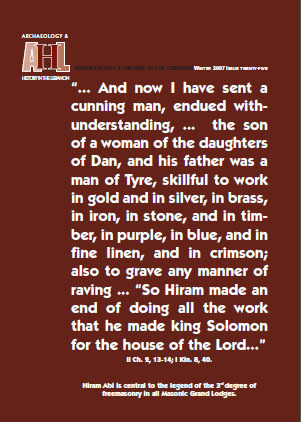 Other publication projects include the museum’s most recent catalogue Stones and Creed (1999) and A Decade of Archaeology and History in the Lebanon (2004).